You asked for a KVK guide, and so I bring you the ultimate guide to KVK. Read this guide and your enemies will shiver in their boots. Unless you are bad at this game. 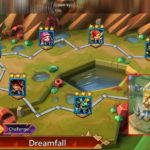 If you’re bad at Lords Mobile, no guide will help you… Only a doctor may be of assistance! To make it easier to follow, I’ve split the various elements of KVK into different sections. 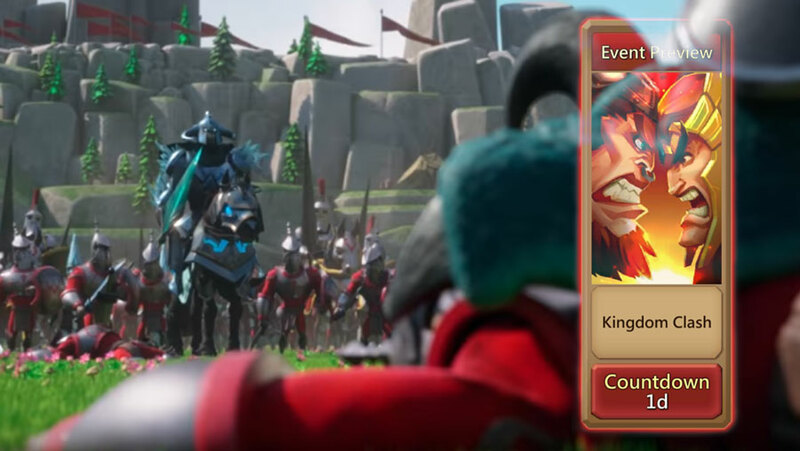 KVK is the biggest event of Lords Mobile. It is the time when players get to battle with a purpose. It is the main reason that some players are investing their life savings into IGG. KVK stands for “Kingdom Versus Kingdom”. 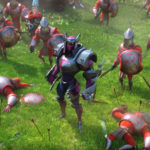 Lords Mobile randomly assigns Kingdoms to fight against each other. The winning Kingdom wins Gem Load Tiles. 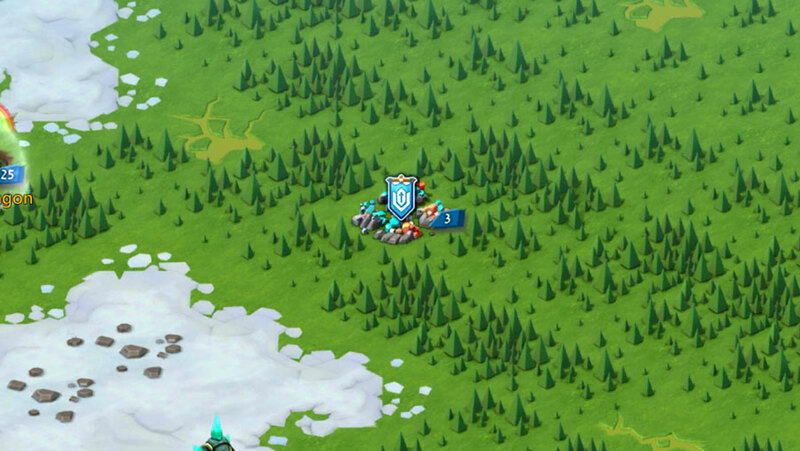 During KVK you can travel between the Kingdoms at the same cost as traveling within your own kingdom. You won’t need a Migration Scroll. All of these objectives are explained in greater detail below. KVKVK may sound like a nickname for a furry Russian dog, but it is actually just KVK with a little twist. 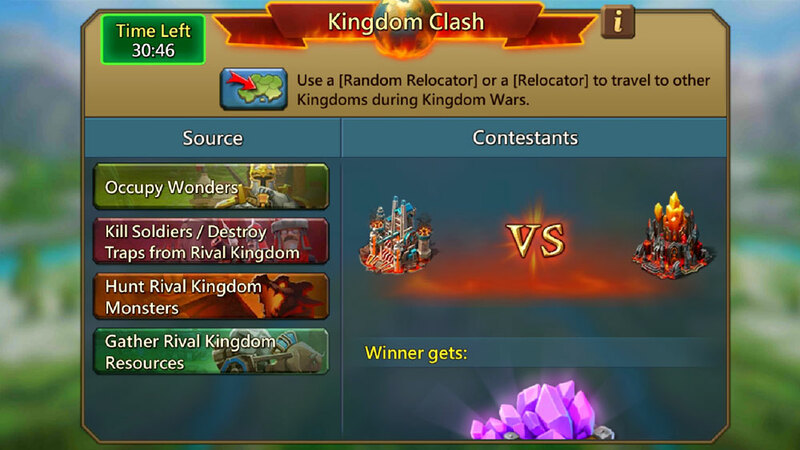 Instead of two kingdoms going head-to-head, a KVKVK is 3 kingdom war. There is also a KVKVKVK, which, you guessed it, is 4 kingdoms at war. The differences aren’t too different. There are more enemies and so you run the risk of getting zeroed by more players. The big addition to focus on during a KVKVK is the alternating x2 points boost. Lords Mobile will pick 1 kingdom for 4 hours or so at a time (they’ve changed the lengths a few times) that will earn you double points. If you attack that kingdom during the “double points phase” you will earn double points. Other than that, and the Gem Load Prizes at the end, it is basically the same. How to Prepare for KVK? There are many ways to prepare for KVK. The best way is to prepare is by spending months/years on building up awesome gear and jewels. Alternatively, you can take 5 minutes and read a solid article… Like something that was written by Mark of Marks Angry Review! Capture as many prisoners as you can. Start 2-3 days before KVK begins. Save some of the prisoners to improve your prison ATK boosts. Kill the rest for the Altar ATK boost. Start healing all your troops in the infirmary. Don’t speed them up. See below my section on Healing Trap. Get as many soldiers as you can. You will lose a lot of troops during KVK. Make sure that you have enough hospital beds! Mini Tip: Max your wall HP, but only if you have wall speed ups handy (don’t bother researching the wall). Don’t waste regular speedups on it! Plan a strategy with your guild. Guilds with solid communication will always have far better results! If you plan on farming or Monster Hunting, prepare the gear and researches. Upgrade gears if needed. Save up all your relocators, random relocators, and Speed Troop Speed Ups. You will need them! Shelter whatever troops you don’t want to lose! I’m planning to write a guide on how to Attack in Lords Mobile. When the article is finished, I will put a link here. In this section, I will talk about how to Attack for KVK. It is almost the same, but there are a few differences! 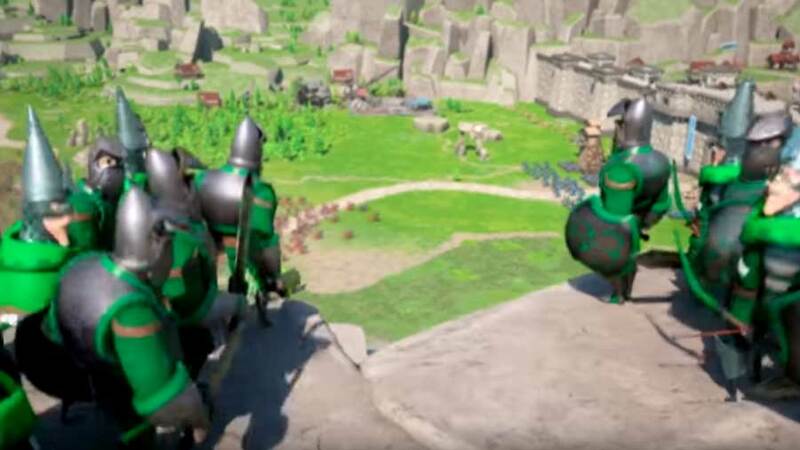 The bulk of your attacks will be as you random relocate around the enemy kingdom and solo attack any castle that appears attackable. Make sure that you have the correct gear, talents, ATK boosts, formations, and troops. Always scout before you attack a castle. You never know what you will find. The last thing you want to do is hit a trap castle. As you are attacking, ensure that you change your chat to the global chat. Your enemies may start posting your coordinates into the Global Chat. Keep an eye out so that you will know to start expecting the big players to come after you. If you know that people are paying attention you will be able to avoid any long travel attacks. You will want to be able to relocate quickly if needed. I speak below about whether tile hitting is a good idea. Here, however, I will give you the best strategy for tile hitting. It is important to remember that anyone who farms resources will likely be keeping a close eye on his tiles. 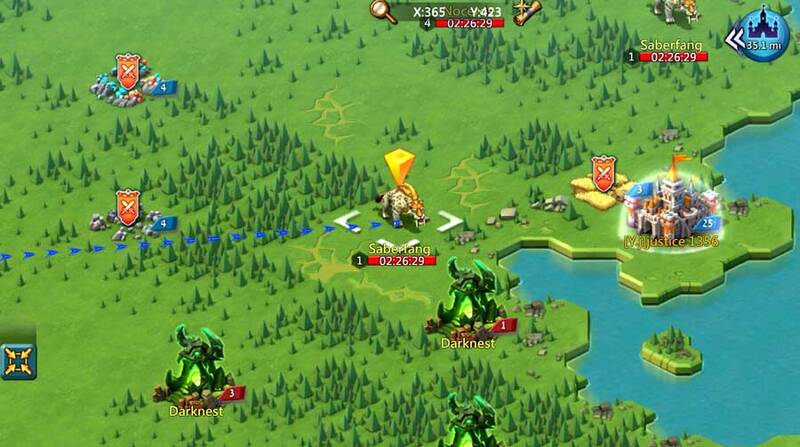 If you scout the tile, and then send a long march, the enemy will have enough time to move his troops away in time. Usually, they will wait until the last second just to annoy you. And yes, it’s really annoying. Here is the best way to tile hit. It’s risky, but this is how to get it done! This is the best strategy if you don’t want to fight (or too small to fight) but you still want to score for the KVK. It is important to note that it will be very difficult to score Solo 3, but if work hard enough it is possible. Use a resource gathering boost! And correct resource gathering talents! The best resource to farm is the Rich Vein (Ore) Level 4 Tile and Rich Vein (Ore) Level 5 Tile. They give the most amount of points per tile. Yes, the ore resource is better than gold for KVK! Don’t ask me for an explanation. You aren’t smart enough to understand! This is not the place to give you an effective strategy on how to conquer a fort. I will write an article someday. Stay tuned! The winner of the Base and Fort will be the guild that holds the fort when KVK ends. If you grab the base a second before the end, you are the winner! If you conquer the base, use the titles! They are incredible boosts for your guild and effective deterrents against those trying to attack you! 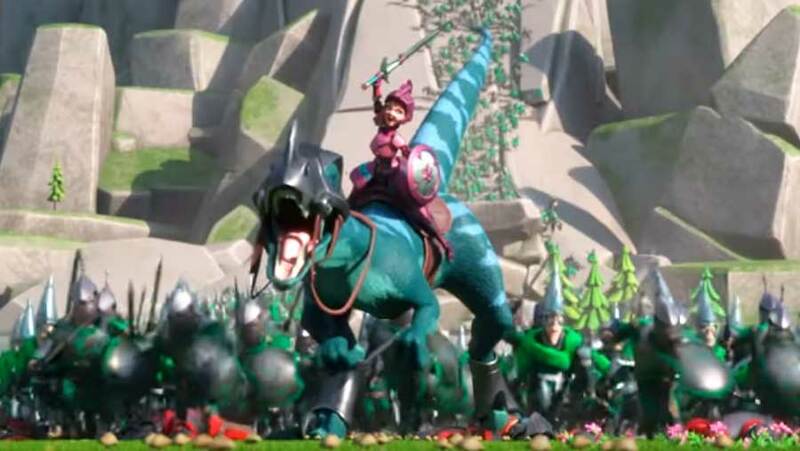 The leader should switch his anti-scout to ATK boost (unless he is worried about getting his actual castle attacked). Forts can always be scouted! Never use DEF boost! Ever! Scout all the forts before you pick which fort you want to hit. Don’t just pick the nearest fort. Pick the easiest one! If all the forts are equally hard, go for Frozen Fort, Tempest Fort, and Bright Fort. You will get ATK boosts! Use “timers” to plan attacks for the last minute of KVK so that you can win! Monster hunting doesn’t really have any difference than usual monster hunting. Of course, it will only count for points if you hunt the monsters in the enemy kingdom. Stealing monsters will count for points, but is definitely in the morally grey area. Some will still declare monster-stealing poor-form while others will say “what happens during KVK, stays in KVK”. The death-hit of the monster hunt is what really accumulates points. Only start a monster hunt that you (or your guildmates) are able to complete. For more advice on expert monster hunting, click here. 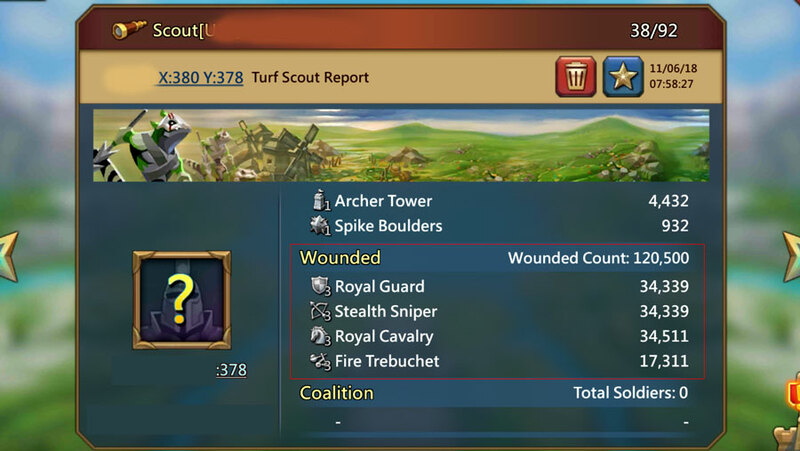 Obviously, this is a very bad example, but if you x30 these numbers, you can destroy almost all incoming solo attacks! This tip is really important. If you are active in KVK you will be on the receiving end of a lot of attacks. Unless you are a massive player, you will undoubtfully be hit bad. Your troops will probably get sent to the hospital many times. It’s tempting to heal them quickly and go out to fight. Don’t do it. Use this technique and you will be able to really hurt someone who tries to attack you. First, heal 10,000 – 20,000 troops and leave them in your castle unsheltered. Afterward, start the process of healing everything else, but don’t speed it up all the way. Leave at least 5-hours on the healing tab. As soon as a mid-range player scouts you, they will think that you are an easy target! Good! Let them! 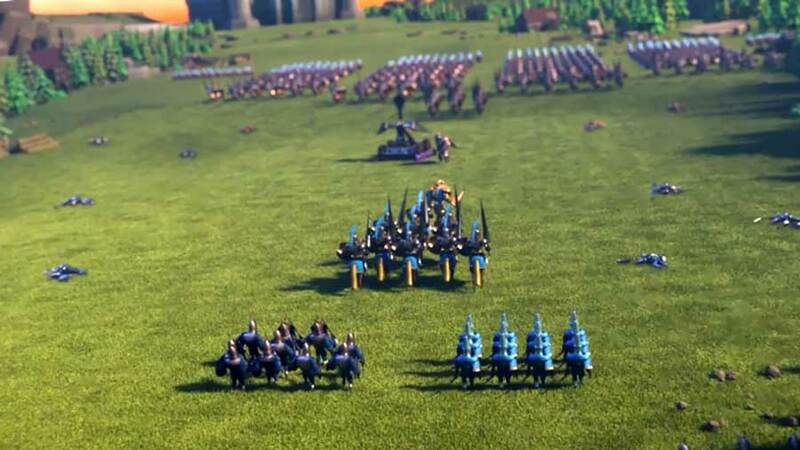 As soon as their troops are about to hit you, quickly heal your troops and your attacker is going to lose his march! This technique is ridiculously effective. And yes, more effective than your New Year’s resolution! How long did your diet last anyway? 2 days?! Seriously!?! Obviously, if you see that a massive player sending a full T4 attack that you can’t defend against, abort the plan, and don’t heal the rest of your troops! Tile Hitting is when you attack enemy troops that are collecting resources. The premise is that it is poor-form to attack an army without a castle. If you want to attack someone, do it like a man. Don’t bring a machine gun to a sword fight. During KVK these rules are usually relaxed. Tile Hitting isn’t just allowed, it is encouraged. If you see a scary-looking enemy castle stealing resources from your kingdom, hit them, and hit them hard. It is quite pathetic that this actually has to be written, but I’ve seen this happen so often that I guess I have no choice. Don’t hit players from your own Kingdom! UGHH! Seriously! Don’t be a drunk monkey! You won’t get any points for any of the kills, and more importantly, you will have incapacitated a player who can help you win KVK. You may have been dropped as a baby and are therefore a little slower than others, but this instruction is rather simple. If you see a player from an enemy guild, but he’s from your Kingdom, let him go. Don’t hit him. Don’t tile hit him. Don’t even steal his monster. Just keep moving. That’s KVK protocol. The only exceptions are the Base and Forts. 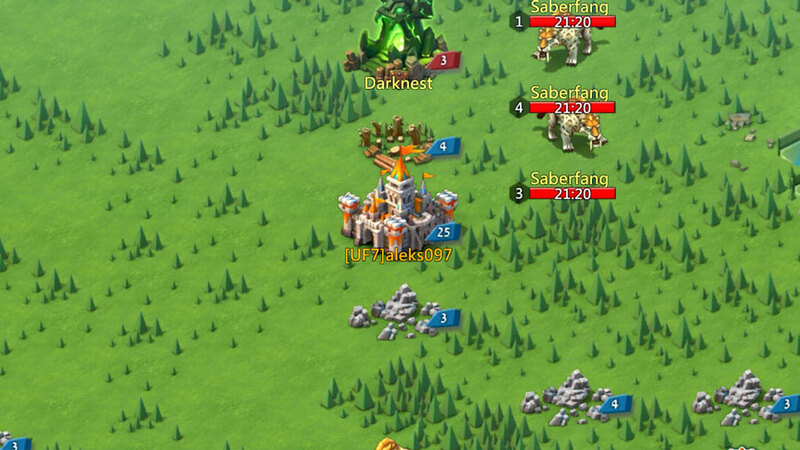 If you see a guild conquering a Fort or Base, and there are no others ones to take, you can attack them. Ideally, try and wait for another kingdom to take it back and then attack them. If you want that wonder, however, you can take it! One of the bests parts of KVK are the rewards. Unlike some of the other competitions in Lords Mobile, KVK actually has awesome rewards. Lords Mobile does reward the winning kingdom. The prize isn’t so incredible, but if you capitalize it, you can earn up to 5,000 or so gems. The Level 1-5 Gem Loads only goes to the winning kingdom. The gem tiles start off at Level 1 and over time progress all the way to Level 5. The Level 1 tiles will propagate everywhere but the higher level tiles will barely show up. Expect fights and wars to break out over the Level 4 and Level 5 gem tiles. No one can migrate into the winning kingdom until the Gem Loads stop appearing. Lords Mobile rewards the guilds that hit preset milestones. Technically, all the work can be done by a single player, but the goal is high and will really need the participation of the entire guild. The prizes are good, but nothing compared to the Solo x3 rewards mentioned below. 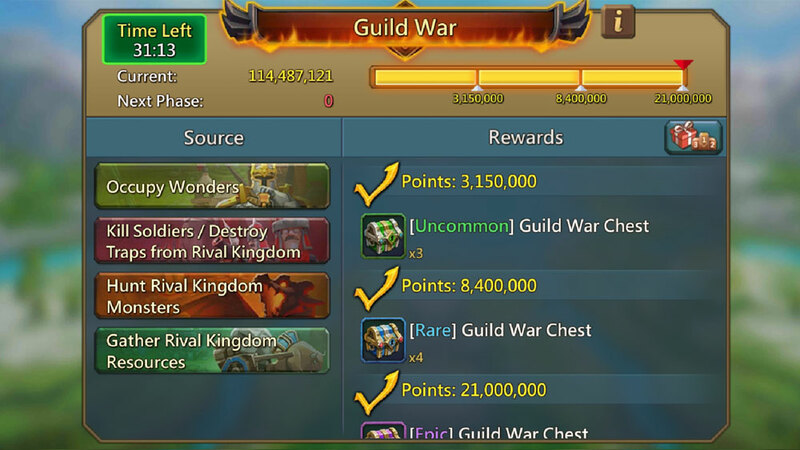 If everyone the guild participates in KVK, you should all have no problem reaching this milestone! These KVK rewards are awesome! 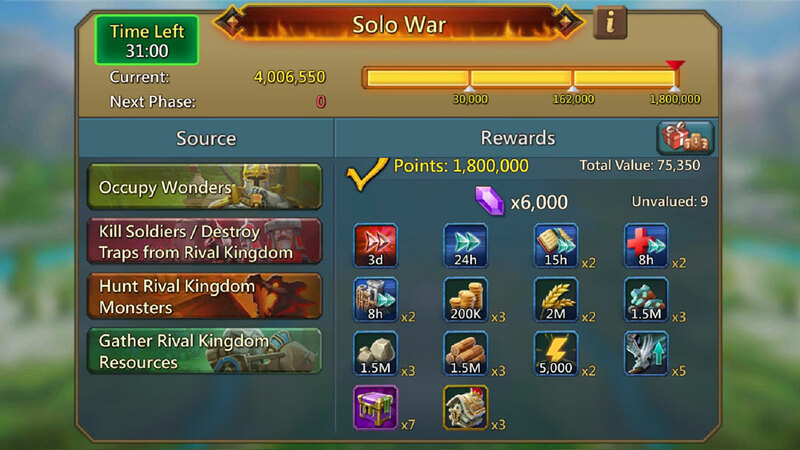 The Solo 3 Rewards are main the reason to take KVK seriously. These rewards the best rewards you will ever win for any solo event! They are actually solid. Reaching Solo 3 is difficult for even intermediate players, but well worth the effort. The players and Guilds who rank highest in KVK will get additional prizes. The prizes, like the Hell Event prizes, are only really incredible for the very top players. Don’t overextend for these prizes unless you’re angling to hit the top 3 spots!